Are you planning a long distance move to or from Southwest Florida? If so, consider hiring one of the most professional and knowledgeable long distance movers in the industry. Since 1982, Frank and Sons Moving and Storage has committed to be the long distance moving, storage and transport company residents turn to for a level of customer satisfaction unequaled by other movers. Through our partnership with Wheaton World Wide Moving, we have the resources, expertise, manpower and capacity to handle any long-distance move, large or small. 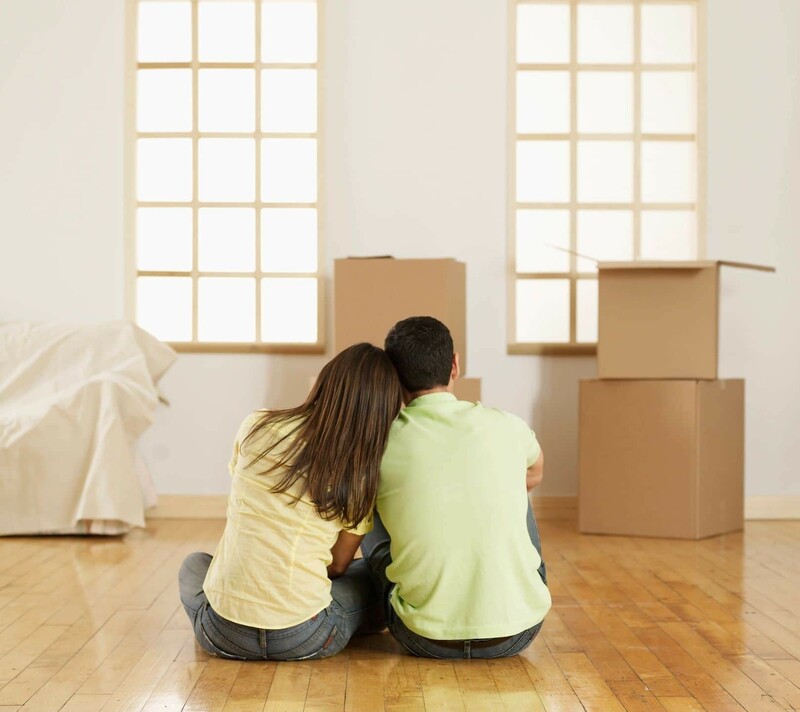 Moving your family and household can be a stressful and overwhelming event. We stop at nothing to ensure you have a hassle-free, safe move at an affordable price. With Frank and Sons Moving and Storage as your long distance moving company, you can be assured that our skilled team will handle the details of your move from start to finish. Thousands of homeowners across the country have entrusted Frank and Sons to effectively coordinate and execute successful long distance moves, damage free! It all starts with one of our personal relocation specialists performing a walk through of your residence to discuss your moving needs and formulate a comprehensive inventory of your belongings. Our moving packages are built to meet your specific moving needs, we will collaborate with you to come up with a cost-effective transportation strategy. I have used Frank and Sons Moving and Storage three times over the last 6 years. Each move involved packing and storage of our belongings. In our most recent move from Tampa to Naples, we chose to use Frank and Sons instead of a Tampa based mover because of our outstanding past experience with them. They are wonderful to work with, I cannot say enough about how exceptional they are. Phone conversations with Robin and Donna, were organized, productive and helpful. The owner, Jim, is honest, professional, an expert in his field, friendly and efficient. On moving day, the team was on time, professional, proficient, fun and careful of both my belongings and my house. In each move they packed our belongings as if they were their own and moved our possessions into their storage facility. When the time came to move into our new homes and retrieve our items from storage, they were exceptionally accommodating with dates, delivered our possessions on time and undamaged. I am impressed with the entire operation from first contact and receiving an estimate to packing, moving and storage. This family owned, and operated business was always on time, courteous, professional, affordable, friendly, provided excellent customer service and efficient. I would not consider calling another mover and would highly recommend them to anyone I know, homeowner or business. Absolutely a five-star operation!